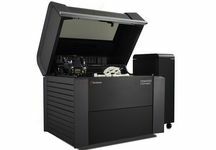 The worlds first triple jetting photopolymer 3D printer can combine 82 material properties into a single build. 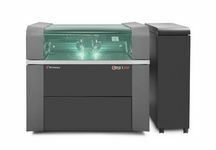 This product development and production powerhouse will leave your design and manufacturing teams with full power of 3D printing at their fingertips. The Stratasys Objet500 Connex2 offers precise multi-material printing with Digital Materials for smooth, accurate parts that meet your precise blend of material requirements. The Objet500 Connex2 helps you avoid stumbling blocks like machine-shop backlogs and high fabrication costs. 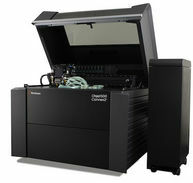 With triple-jetting technology, 120 Digital Materials and a 500 x 400 x 200mm (19.7 × 15.7 × 7.9 in.) build envelope, you get the space and material variety to unleash productivity. 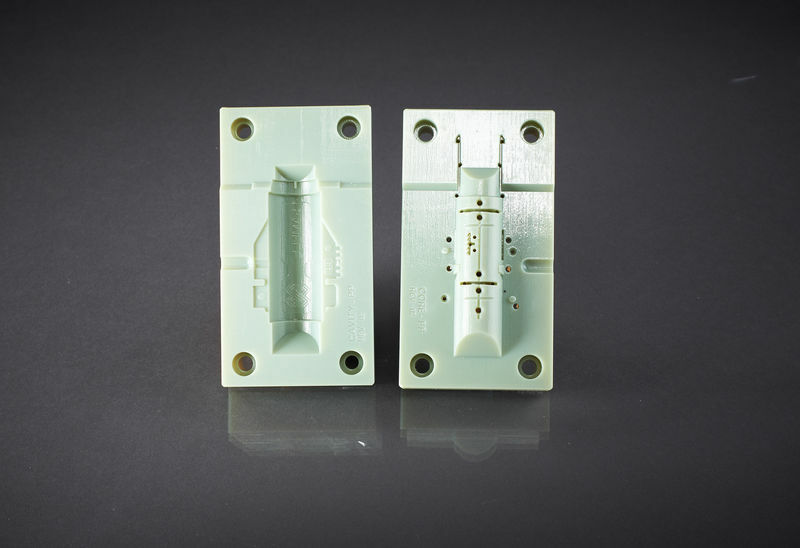 3D print jigs, fixtures, injection molds, silicone molds and sandcasting patterns in-house for next-day use. In one print job, you can combine tough Digital ABS with a base material, like TangoBlack, to produce tools with non-slip surfaces or soft-touch coatings. 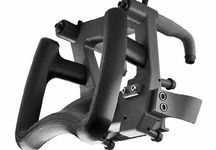 Streamline production and customize your Manufacturing Tooling by 3D printing on the fly Jigs and Fixtures with FDM and PolyJet 3D Printers.